So when the wheel rotates any small imbalances in mass within the tyre or wheel may cause it to wobble. When wheels are fitted with new tyres they can be balanced by the application of small weights to the rim. 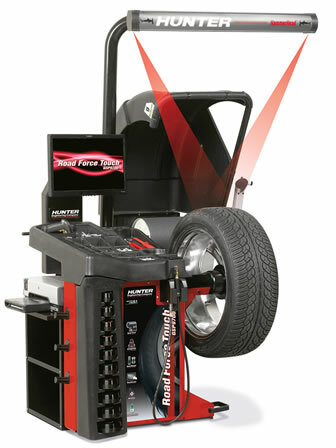 The wheel and tyre assembly is placed on a wheel balancing machine which rotates the wheel and automatically calculates the required weight and its location. Correct wheel balancing, will then result in a smoother ride and better wear from your tyres, saving you time and money. Wheels that are out of balance frequently lead to a vibration at speed that is uncomfortable to drive with and may results in premature wearing of suspension, steering and tyres. Balancing is equally important for both front and rear wheels. 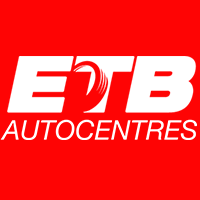 ETB only uses the state of the art balancing systems ensuring you get the highest standard available.